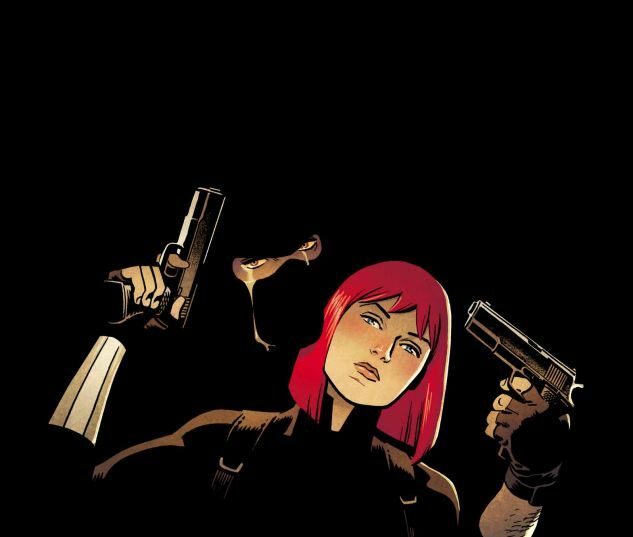 Black Widow is back with a dedicated creative team! Issue #1 was action-packed–no, really, very little dialogue occurred–and I’m dying to find out what happens next to Natasha. In Issue#1, she becomes a wanted fugitive by S.H.I.E.L.D. because she stole some device from their secret stash. The usual, of course. I can’t wait to find out what the hell she stole, and where she’ll go next. Now that Barbara has gotten her mind back in order, she and her friends are going after the villain that stole her thoughts. It’s a super-sized issue this time around as well! Plus, we’ll get a chance to see the aftermath in Issue #51, out April 27th. Pretty much everything is going to pot with Carol and her Alpha Flight team. 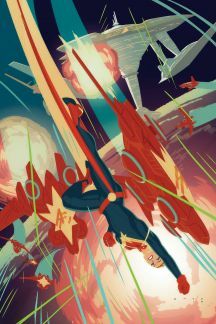 After their encounter with the mysterious spaceship, Captain Marvel’s powers began to dwindle. Now her memory is in jeopardy. But her mind isn’t the only thing that’s in trouble; her crew is being scrutinized closely, and the situation with the Eridani is beginning to boil over. This next issue might prove to be explosive, to say the least. After the civil war in Asgardia ceases, we get a glimpse at the MIA man-Thor. This next issue will be a throwback story. 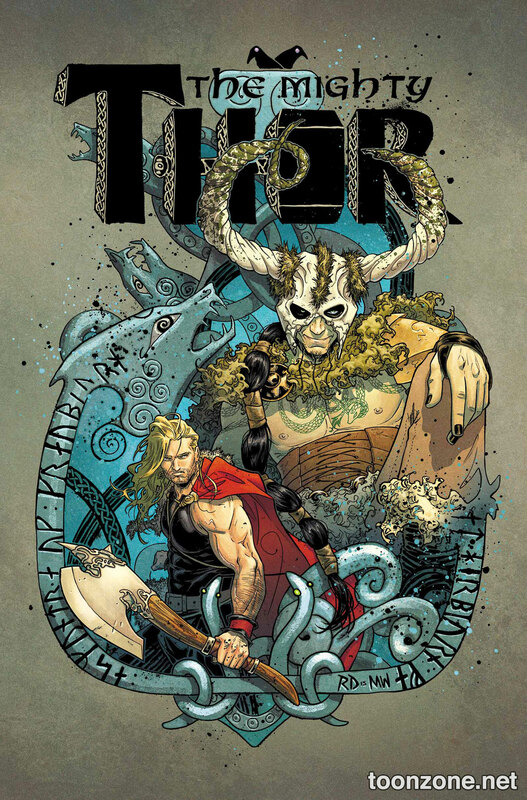 Let’s see how it goes with man-Thor! This delightful series has finally hit a major climax. Hellcat and Patsy must face their arch-nemeses: one’s an Asgardian sorceress with immeasurable power, and the other is a publisher with a chip on her shoulder. Hey, you choose your battles. Either way, Patsy/Hellcat is trapped and must defeat both of them before it’s too late! What new issue are you looking most forward to? Any new series I should check out? remember, sharing is caring, so let me know in the comments below!